Scroll Down for Fun, Games, Giveaways and more! Whether it is pens, pencils or paints you will love to colour Mr Krispies Fishy Friends. Visit our Colouring Library where you can download each fish to colour in yourself as well as a full sea scene. 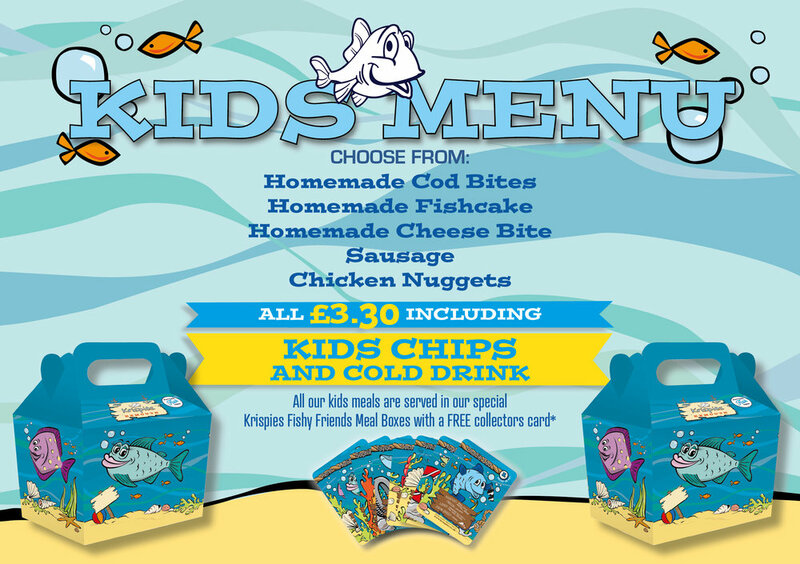 Meet Charlie Cod, Hollie Haddock and many more of Mr Krispies Fishy Friends. Each fish as a special page where you can download their story and a picture of the fish to colour in yourself. Every month Krispies publishes their own unique word search, free to download and print at home. If that doesn’t test your brain cells we have a fun eye spy to try out too – how many fish can you see?